The Puma One has been in an identity crisis for ages. About a year ago, Puma scrapped the evoSpeed and evoPower boots for the more ambigious Future and One silos. While the Future was a super cool concept targeted at flair players, the One never got to grips with who it is. Part speed boot, part comfortable leather boot. 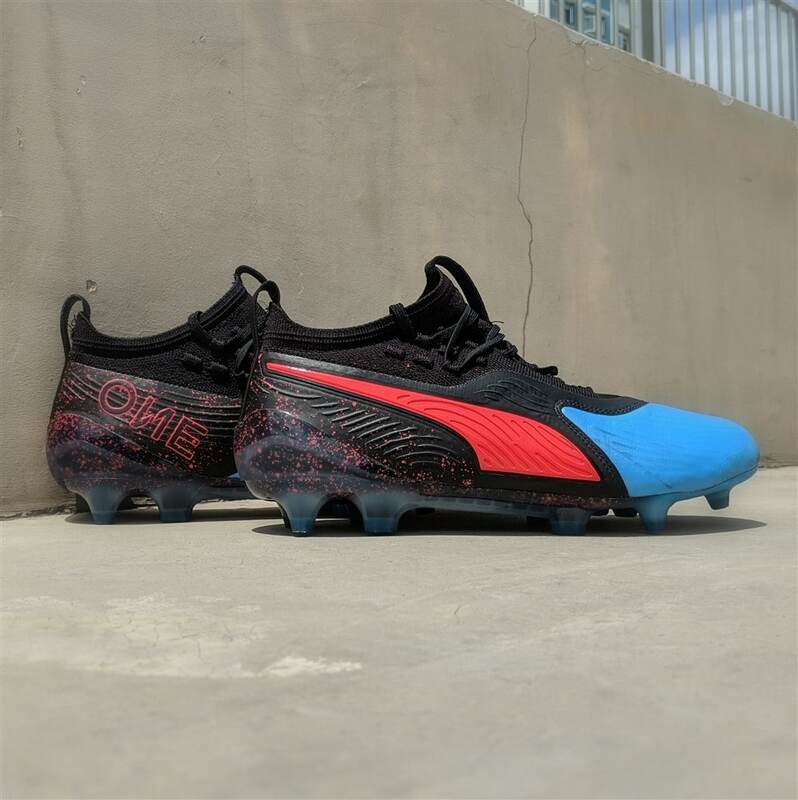 I put on a pair of the latest Puma One 19.1 to see if I could get a sense of what this boot really is. I was excited to get my hands on a 19.1 as I loved how the previous generation Puma One 1 looked and felt. However, the Puma One 19.1 was quite underwhelming to the touch. The Puma One doesn’t feel as premium as it should. 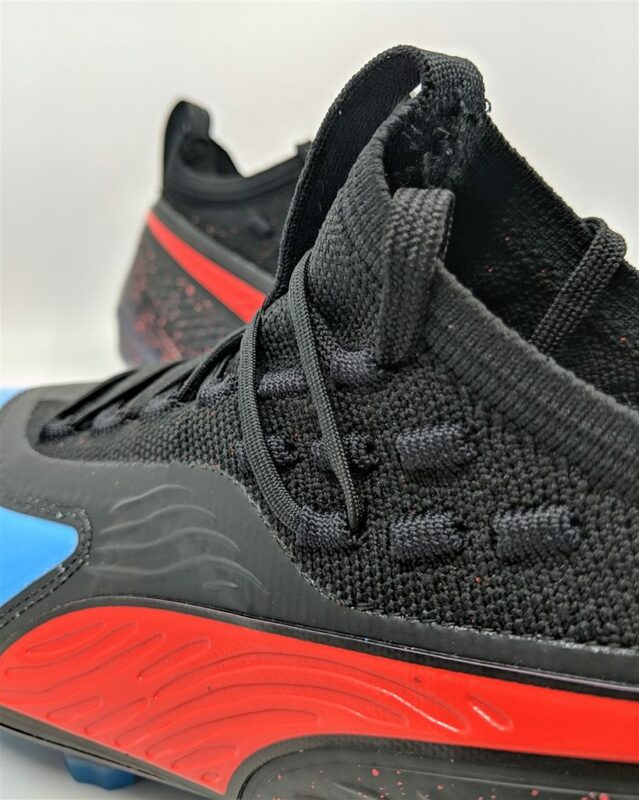 For starters, this Puma 19.1 is a cosmetic update to the previous generation One but they have somehow made it look cheaper this time around. Gone are the embossed dots that cover the lateral and forefoot parts of the boot for a “wave” design. The leather is also stiffer this time but the overall feeling is that the boot feels very plasticky and cheap. It looked and felt more like a second or third grade boot rather than something you’d spend $300 on. This was disappointing to me as anyone paying for a first grade item needs to feel like they’re buying one and you don’t get that sensation with the Puma One. The leather is a downgrade from the previous generation Puma One as it’s thicker and stiffer. 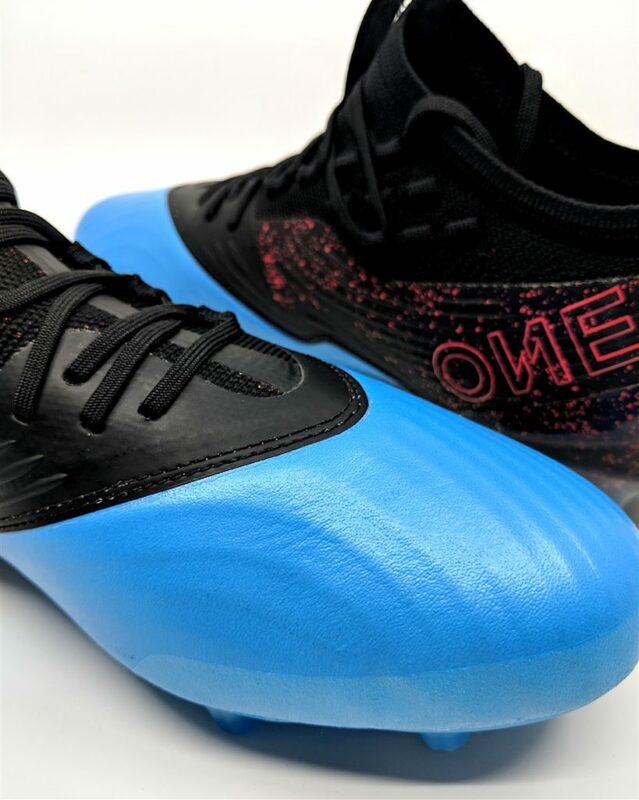 The Puma One is marketed as a boot for speedsters and attackers with the likes of Sergio Aguero, Hector Bellerin and Olivier Giroud endorsing them on pitch. The boot has elements of a speed boot with its sleek design and tight midfoot giving it its speed DNA. However, the inclusion of a leather forefoot with too much wiggle room for the toes makes it feel like a control boot from yesteryear. Even control boots these days like the adidas Predator fits snugly around your feet. Too much room for the toes. 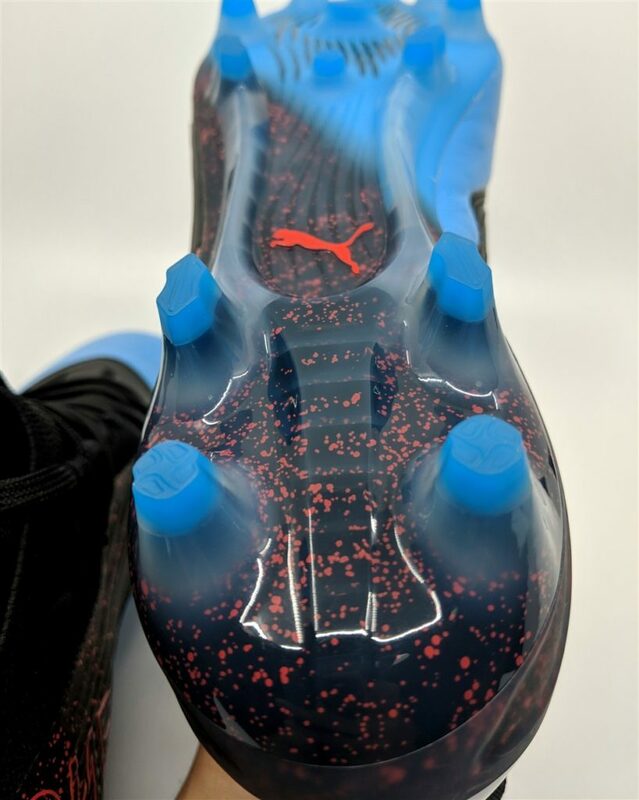 Lastly, the heel area of the Puma One also lacks lockdown which makes for an awkward fit – too much space in the forefoot and poor lockdown around the heel with a tight midfoot. I got the boot in my usual size UK 9 but I’d recommend you to go half a size down and loosen up the lacing to accommodate your midfoot. On the pitch, the poor heel lockdown continued to make me feel insecure while sprinting and changing direction. Instead of a very responsive sensation, it felt moderately passable at best. Scratch that. Everything in the boot, from touch to fit, felt moderately passable without excelling in any way. The ability to vary your lace loops higher up the boot did help secure the Puma One further but it was a mere consolation. The extra lacing options help to make up for the poor heel lockdown. The ample space in the forefoot made the touch feel sloppy but the leather was surprisingly comfortable with a nice padded sensation when passing. It could have been softer out of the box but give it a couple of sessions and it should be broken in fully by then. However, with the previous generation providing one of the softest leather uppers from the get go, I don’t know why they switched out the leather to an inferior one. Despite the poor fit, I do have to say that the inner suede lining and evoKnit sock made wearing the boot very comfortable over time – one of its saving graces. A stud pattern that works well on FG (firm natural ground) and AG (artificial ground) surfaces will always get the BOOTHYPE seal of approval from me and the Puma One 19.1 passes this test with flying colours. There was no stud pressure when playing on AG surfaces and works equally well on FG. AG compatible with a mix of conical and bladed studs. The stiff soleplate provides a responsive feel – like a traditional speed boot that snaps back into place when sprinting. However, its identity crisis rears its ugly head again as the studs are a mix of conical and bladed shaped ones. 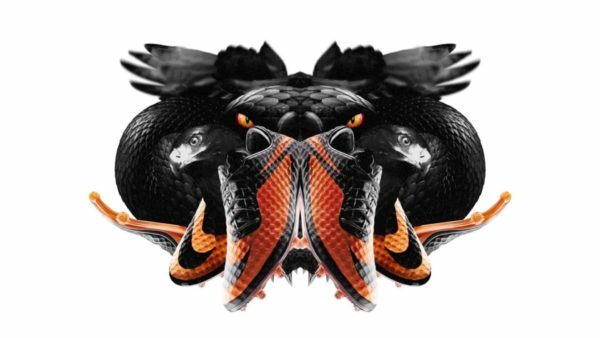 The traction is decent but nowhere near the likes of the Nike Mercurial Superfly – easily the grand daddy of all speed boots. 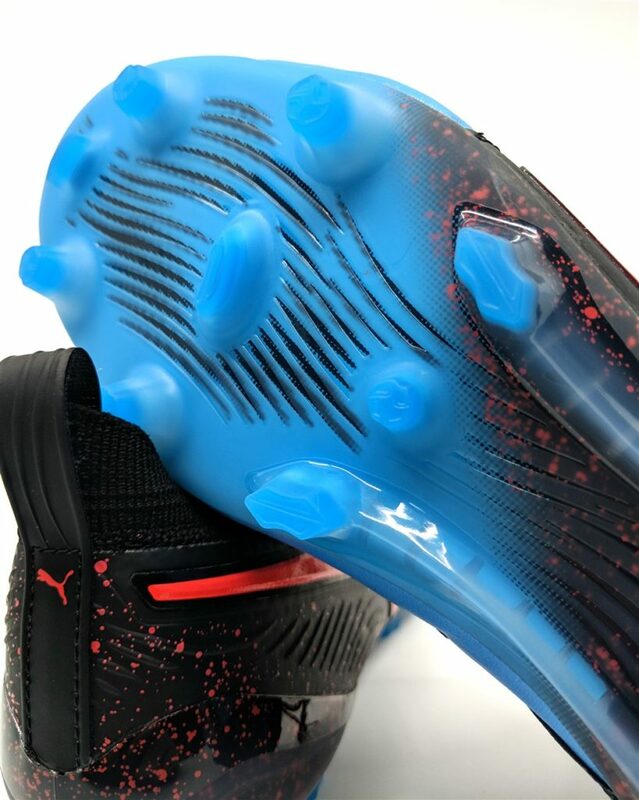 It’s a decent soleplate that is a jack of all trades – summing up exactly what the Puma One is about. Sorry to disappoint Puma fanboys out there but the Puma One 19.1 has been a tad underwhelming. Aside from its aforementioned identity crisis, it doesn’t perform excellently in any aspects that it wants to contend in. Is this the best speed boot out there? No. 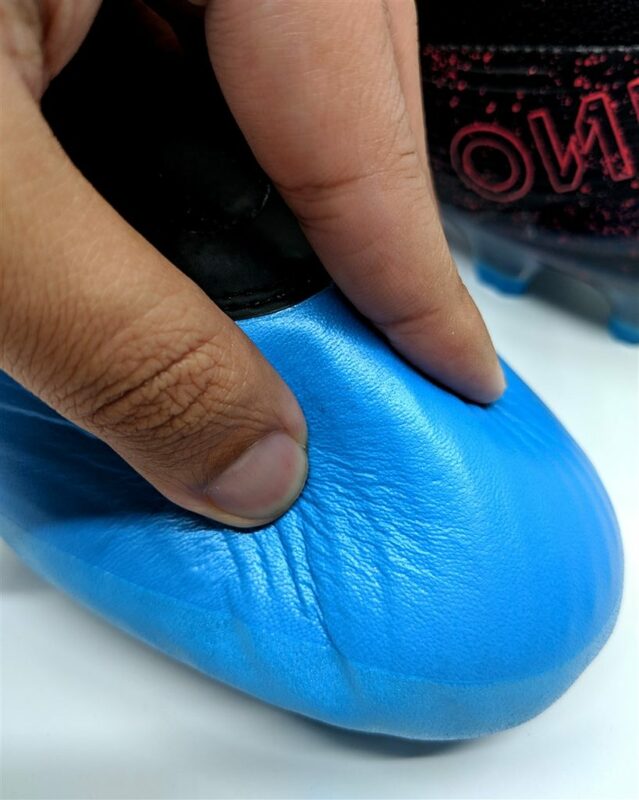 The Nike Mercurial Superfly is the best in this category with its amazing fit and responsive feel while the adidas X18 is a close second with an infinitely more comfortable upper. Could the Puma One 19.1 be there best leather boot in the market? 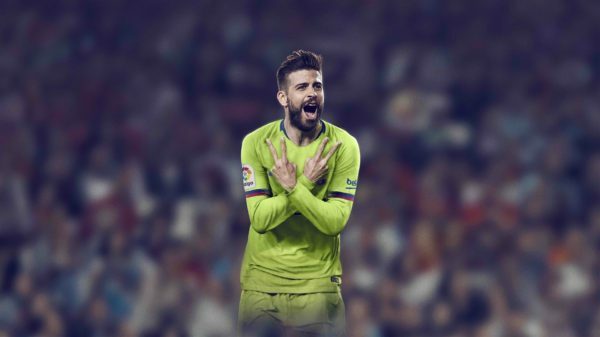 That title, in my opinion, goes to the Nike Premier 2.0 which has a better fit, more leather (and softer too) and is half the price of the Puma One. The Mizuno Morelia Neo 2 MiJ and adidas Copa can also attest to being top of the line leather boots. 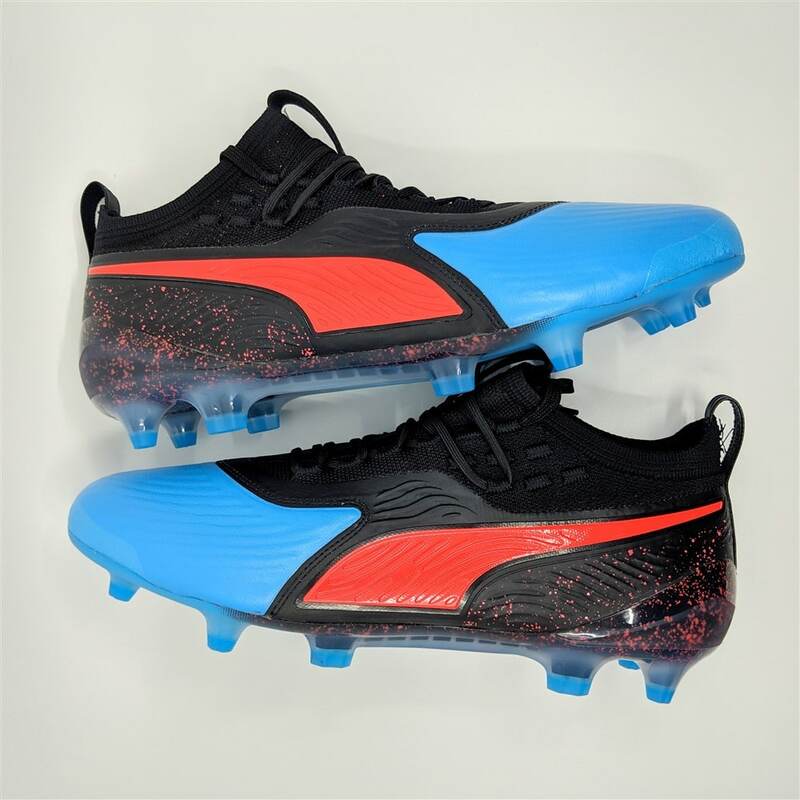 Overall, the Puma One is a moderately decent boot but unless you absolutely adore Puma as a brand and love the boot’s sleek aesthetics, there are very little reasons to purchase the Puma One when there are much better boots in the market that know what they want to be. The Puma One 19.1 has a bit of everything but isn't the best at delivering in each aspect.